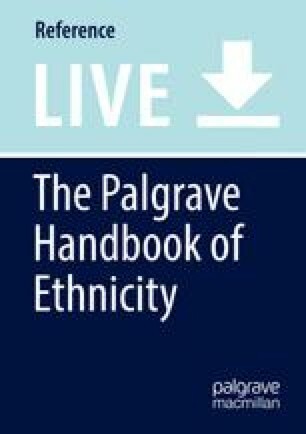 The purpose of this chapter is to trace social and political processes of Volga, or Kazan, Tatars – the largest ethnic minority in the Russian Federation and one of the largest stateless ethnonational groups of Europe and the world. In doing so, some of the major developments concerning Tatar history, traditions, and their interaction with the Russian state will be surveyed. In addition to some of the key scholarship on Tatars published in English, several Russian- and Tatar-language sources will be employed. Following the introductory remarks, the origins of the people and their name will be examined alongside their early history. Competition with the Russian lands and the consequences of the loss of statehood will then be discussed. These include strategies of resilience, especially efforts at reforming culture, tradition, and the way of thinking. Post-communist struggle for greater self-governance, achievement of the power-sharing treaty with Moscow, and the post-Yeltsin policies will also be investigated. Brief assessment of the prospect of Tatar survival will be offered in the concluding section.